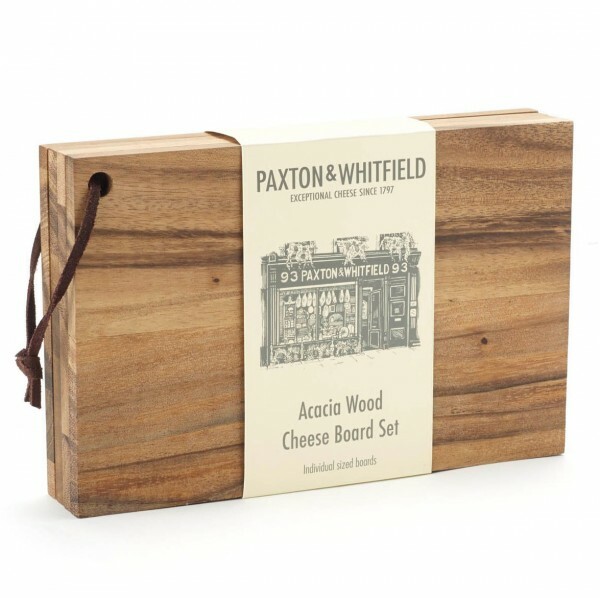 A wonderful little set of 4 individual Acacia wood cheese boards held together with a leather strap. Perfect for dinner parties. Designed to be used as individual cheese boards. The Acacia wood is from a sustainable source based in Thailand.